Sharon Lucas is currently Program Manager of Integrated Services | Indirect Supply Chain, Supply Chain Operations at the Boeing Company, where she and her team have the responsibility of partnering and collaborating with procurement to identify, advocate and develop a pool of minority suppliers for supplier bid list recommendations to maximize supplier diversity goals. Prior to her current role, Sharon served as the Chief of Staff to the Shared Services Group Supplier Management Vice President and in the role as Supplier Relationship Management Program Manager. Prior to the Chief of Staff role, Sharon managed an Information Technology team of procurement agents supporting the IT Infrastructure and Information Security organizations. In her 27 years with the company, Sharon has held a wide variety of management and cross functional assignments in progressive leadership roles within Shared Services Group, Boeing Commercial Airplanes and Boeing Defense, Space & Security. 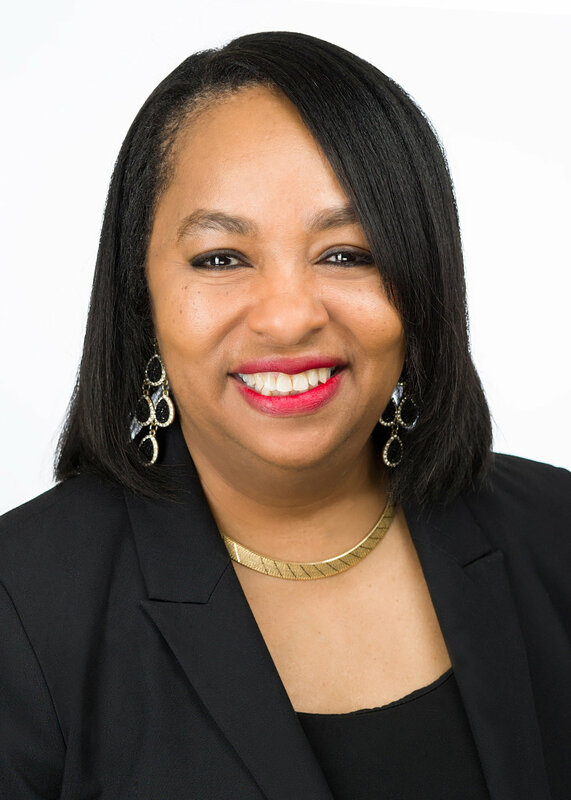 Sharon currently serves on the Northwest Mountain Minority Supplier Development Council's Board of Directors as interim Chairperson, and is serving her second two-year term as the Boeing Leadership Network (formerly Boeing Management Association) Executive Board Community Outreach Chair. In 2016, Sharon Lucas was honored at a special recognition event during the Women of Color STEM Awards Conference with a Women of Color STEM Technology All-Stars award. Sharon serves as the Shared Services Group Chair Emeritus on the SSG Diversity & Inclusion Council. Sharon has a long history of being a strong champion and advocate for minority businesses. In addition, The Boeing Company was recently awarded the 2016 Northwest Mountain Minority Supplier Development Council (MSDC) National Corporation of the Year Award. Sharon is also a former Major in the United States Army Reserve and obtained her Six Sigma Green Belt certification from The Boeing Company. Learn about Supplier Diversity at Boeing. Sharon S. Lucas joins the Member Panel at "Preparing for Effective Engagement" 3-Part MBE developement series.